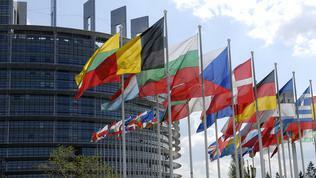 The European Parliament has approved the new structure of the European financial supervision. 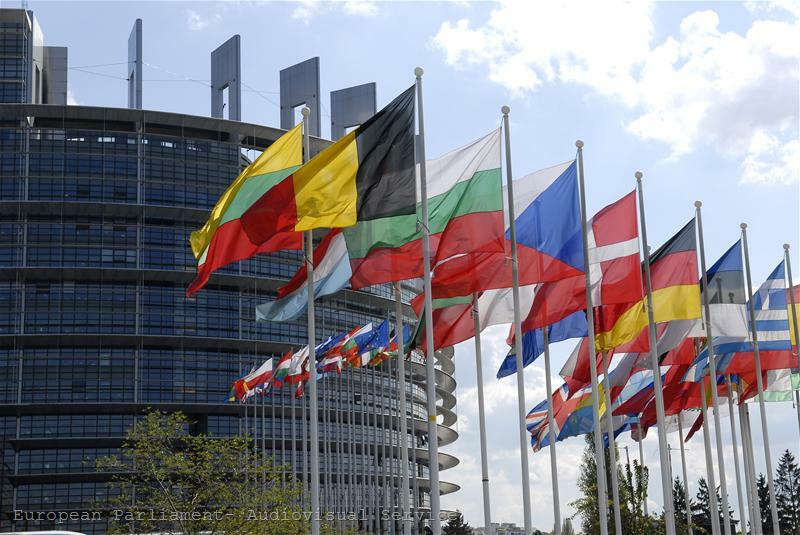 The new supervisory authorities have become a fact after the EU institutions finally reached a compromise on the controversial issues that have for a long time delayed the adoption of the legislative package. "We have been able to reach an ambitious deal in record time and keep the EU's promise that the new regulatory framework for the financial sector will be ready for 1 January 2011. 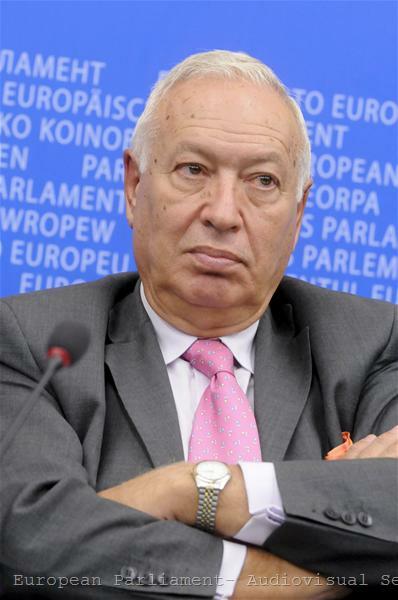 It is also an ambitious legislation to protect citizens' financial interests and is a big step for European economic integration", EPP Group MEP, José Manuel Garcia-Margallo said, Vice-Chairman of the Economic and Monetary Affairs Committee of the European Parliament. The new supervisory structure includes two mega authorities: The European Board for Systemic Risk (EBSR) and the European Supervisory Authorities (ESAs). The European Board for Systemic Risk (EBSR) will perform supervisory functions on a macro level by developing a common set of indicators for risk assessment of specific cross-border financial institutions and, on the basis of an analysis, it will issue early warnings and recommendations. 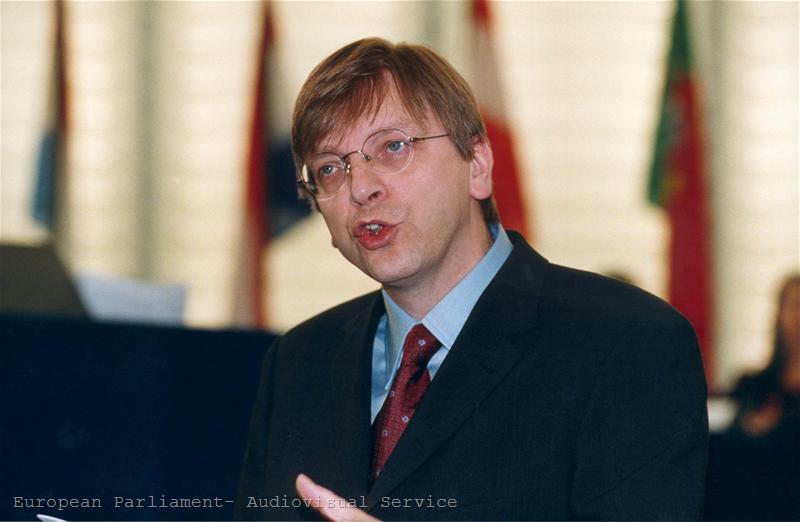 Upon the insistence of the European Parliament, during the first five years the president of the European Central Bank will also be a president of EBSR, because thus the postition will also be given independence and moral authority, as well as a clear identification of its responsibility to citizens. There were major disputes between Parliament and Member States on the European Supervisory Authorities: the European Banking Authority (EBA), the European Insurance and Occupational Pensions Authority (EIOPA) and the European Securities and Markets Authority (ESMA). 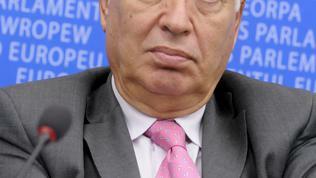 The Parliament insisted the pan European authorities to have a priority over national authorities, which the Council did not agree with. Ultimately, the European supervisors will have the power to impose their will over their national partners in three cases: when EU law is being violated, when there is a dispute among national supervisors (in this case, ESAs will be entitled to impose legally binding mediation and enforce decisions of the institutions involved when compromise is not reached), to intervene as a mediator in its sole discretion (not only upon a request by national surveillance) and upon a request by a Member State in a crisis situation. This is one of the points where the Council won against Parliament - only national governments to have the right to declare a crisis. Parliament, however, gained the right ESAs to be able to investigate certain financial institutions, financial products or activities, such as "toxic" products or naked short sellings. Supervisors may temporarily prohibit them and ask the Commission to propose legislation for a permanent ban. 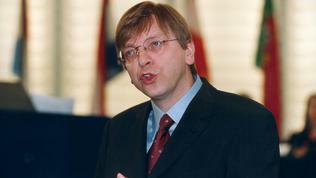 The leader of the ALDE Group Guy Verhovstadt said he was satisfied that this long battle had ended with a happy end : “When the member-states destroyed the proposals of the Commission by reinstalling the primacy of the national authorities, ALDE created a coalition in the EP to reverse again that decision of the Council. The reason for our fight was clear: national authorities could not and still cannot provide the answers to the economic and financial crisis which is genuine pan-European financial supervision." However, the adopted legislative framework has yet to be refined and become more specific. 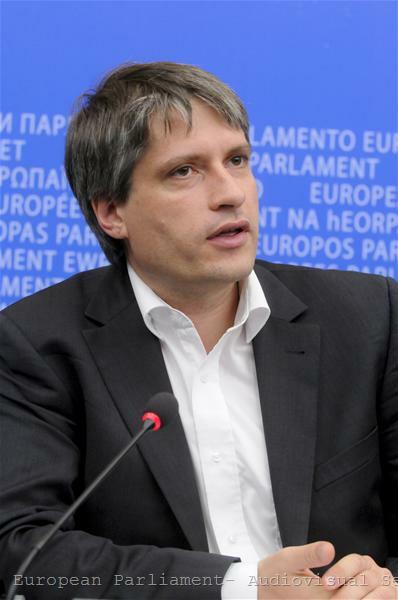 The Green MEP Sven Giegold commented: "Unfortunately, it seems the parliament will have to continue to fight to ensure the new authorities are able to provide meaningful supervision. This means ensuring that the new authorities are sufficiently staffed and that they will have direct supervisory powers over market infrastructure (such as central counter parties and trade repositories). The Greens are already working with the other main political groups to this end." Earlier Gigold expressed regret that the Council insisted at all costs Member States to retain the right to declare a crisis and also regretted the Council's "illogical and inefficient proposal" the three supervisors to be scattered in three different cities. 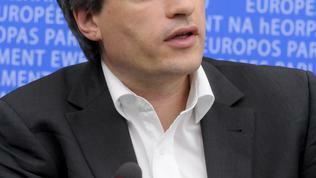 The European Banking Authority will be located in London, ESMA - in Paris, and EIOPA - in Frankfurt. The creation of the European supervisory authorities is a key to the adoption of the next Commission proposals for regulation of the financial sector. Last week the Commission announced its ideas about new rules for trade in certain financial instruments - OTC derivatives and short sales. Concrete proposals for credit rating agencies, bank resolution funds and crisis management and also the introduction of a financial transactions tax are ahead.